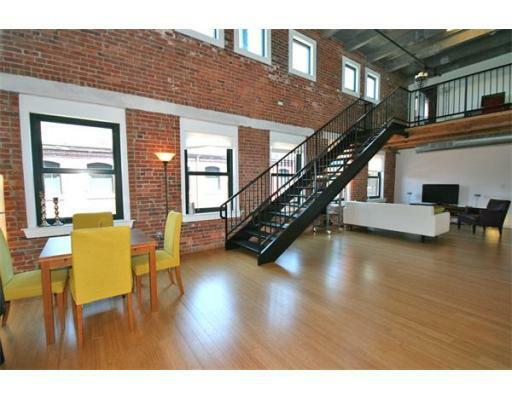 I often get asked what's my favorite loft building in Boston. 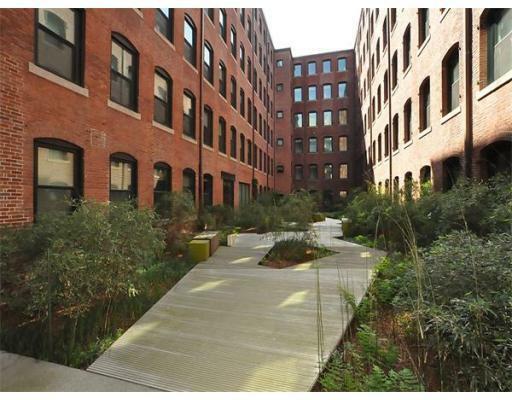 Tough question to answer because Boston has an amazing array of lofts, and I've seen units in buildings that are what I would call the perfect loft, but the building may not be as attractive, or the area I wouldn't consider highly desirable. 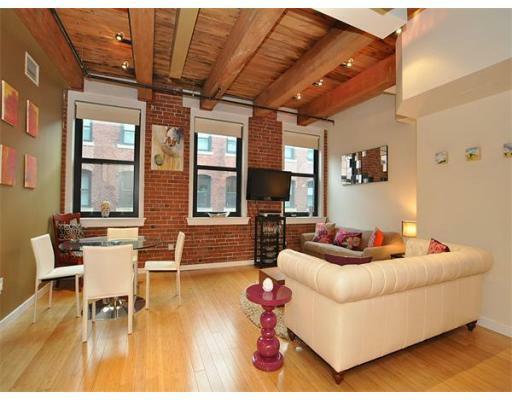 However, one of Boston's loft buildings that scores high on several factors: quality of units, perfect combination of factory conversion & upscale finishes, gorgeous building with great amenities that Court Square Press shares with it's sister building the Macallen (gym, concierge, garage parking, gallery-like lobby, 20,000 SF rooftop terrace, etc), and a location that continues to grow in value (The Redline T is across the street!) is Court Square Press in the Seaport area of South Boston. I had the pleasure of helping two buyer clients purchase there this year, and I was confident that both made a prudent decision, both for quality of living and value.